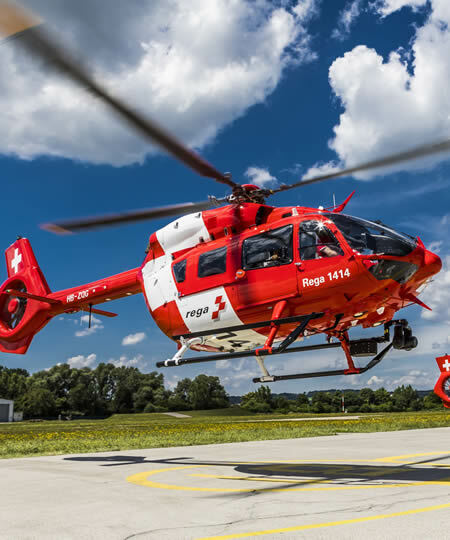 Photo: Airbus, a global leader in aeronautics, has delivered the first of a total of six H145 helicopters to the Swiss Air-Rescue, Rega. These will replace Rega’s existing fleet of EC145 helicopters, which will be phased out by mid-2019. The H145 is the market leader for police and rescue missions with a combined fleet of over 200 helicopters worldwide, which have jointly accumulated more than 100,000 flight hours. The agile H145 is particularly well suited for special intensive care transports because of its spacious cabin and a maximum take-off weight of 3.7 tons.